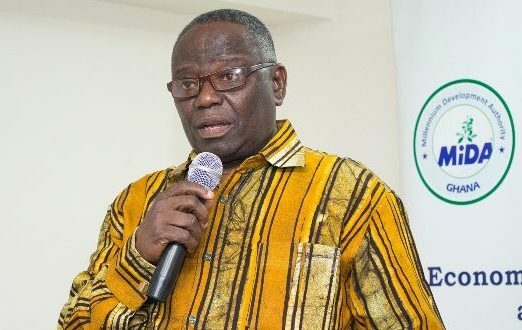 The Millennium Development Authority (MiDA) says it is in the final stage of negotiations with a contractor towards the construction of the country’s biggest power Bulk Supply Point (BSP) to be sited in Pokuase. The project is among several others infrastructural investments in the power distribution sector in the third year of the power compact and it is expected to be ready for use in March. MiDA will pump a total of US$212million this year towards enhancing the country’s power distribution infrastructure and also on technological enhancements as a strategic decision to turn around the operations of the power distributor. Another BSP is expected in Kasoa to supplement that part of the country going into the Central Region. Four primary sub-stations that will feed on the BSP, to be situated at Kotobabi, Korle-Gonno, Achimota and Kanda. Chief Executive Officer of MiDA, Martin Eson-Benjamin, who disclosed this at a meeting with the media in Accra, said: “These are vital investments which, when put in the right places, will improve the quality and sustainability of power in these areas.